My Ecom Profit Sniper Review: Scam or Legit? As a budding e-commerce entrepreneur, I wanted to see if the Ecom Profit Sniper training series is really as good as it claims to be. Just going through the course’s sales page already brings up a few red flags for me, but I’m willing to give it a go. Some random rants about the training’s ethics. 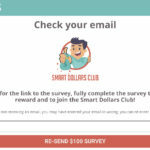 Continue reading my Ecom Profit Sniper review to find out if this is something worth investing your time and energy in. Ecom Profit Sniper (EPS) is a training course that will show you how to make money with e-commerce. It has been out for a while – I believe it launched circa January 2018 – but have recently started surfacing up again and “making the rounds” with the gurus. 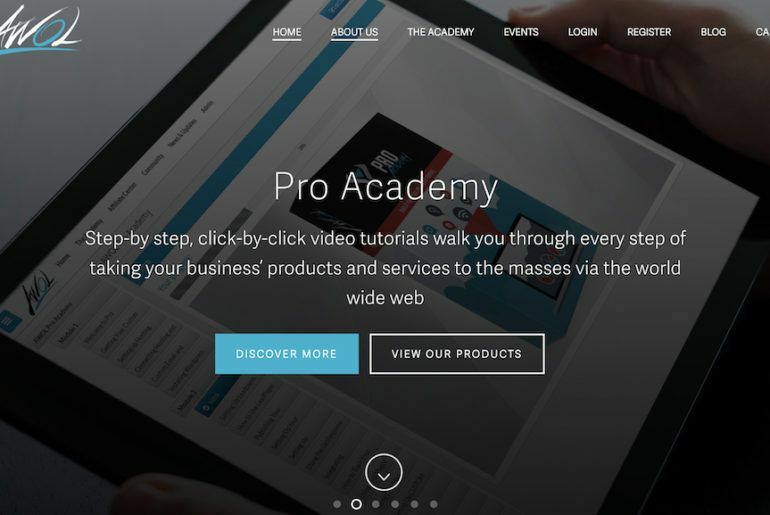 Me always looking for new training and courses to try and review, after seeing the re-emergence of Ecom Profit Sniper, I’ve decided to give it a go. This course will show you how you can set up a dropshipping business. In case you do not know what that is, I highly suggest you read my latest “dropshipping in 2019” guide as that will show you the business model you’d be working with inside EPS. 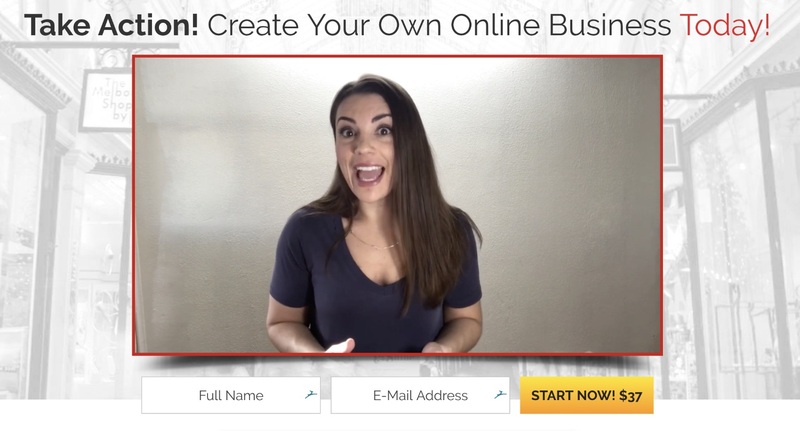 The course will show you how to go about selecting your niche, getting started on Shopify, picking out products, setting up Facebook Ads and so forth. Ecom Profit Sniper will teach you how to set up your ecom business. Can You Make Money With Ecom Profit Sniper? This is where I would need to take dig my claws into Ecom Profit Sniper. While the training is good, the way it is sold is pretty much repulsive. These type of sales pages is what is wrong with the entire make money online industry. There are way too many fake and sensational claims. Will Ecom Profit Sniper make you money? 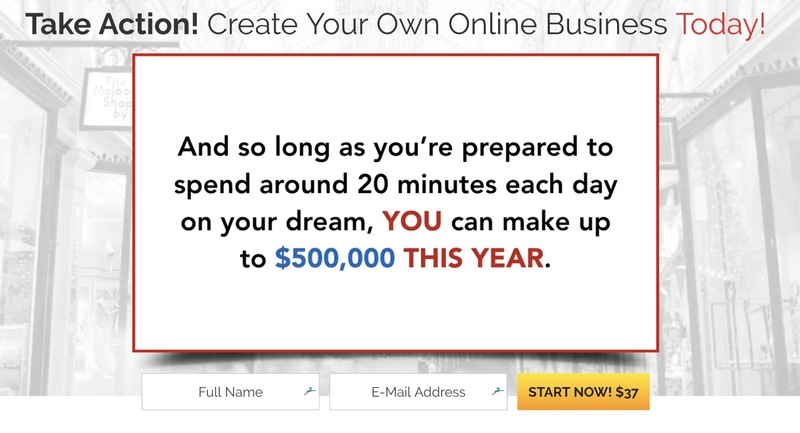 Probably – but there is nothing in the training that will show you how to make $500,000+ in sales in your first year. As I said, the training is alright-ish – but even that; if you just want to spend some time on YouTube, you can get all the lessons found inside EPS for free. 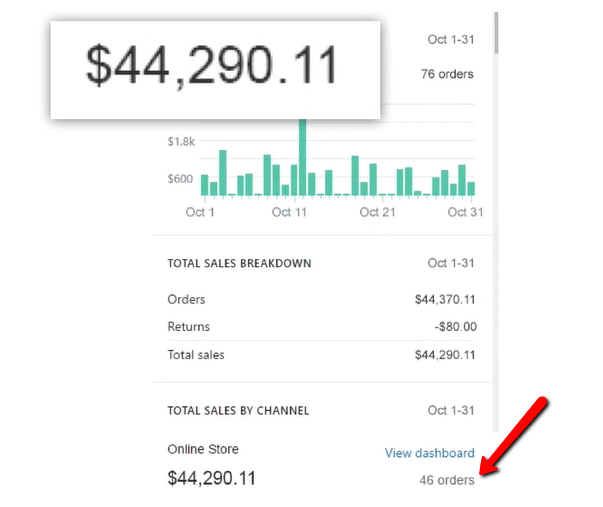 Heck – even all my dropshipping guides combined will probably teach you just as much as EPS. Income screenshots are not profit. 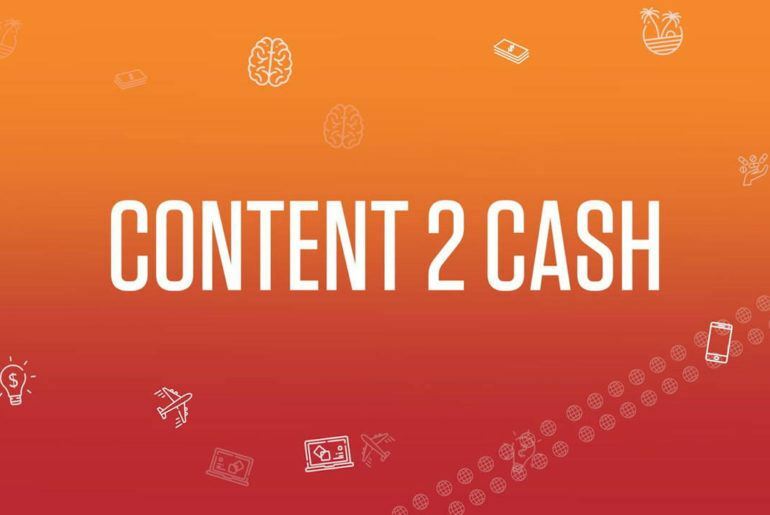 Yes, you can “make” $500,000 in sales in a year – if you spend $600,000 a year in Facebook Ads. I’m not saying that is the case with EPS, but it is the case with almost every “drop shipping course” out there. I guess what I am trying to say is do not believe the income claims made by Ecom Profit Sniper (and definitely do not believe the fake bad-acting testimonials on there). If you want to get on EPS just to get a basic understanding of ecom and dropshipping, then this is a good course to buy. Just do not expect to find some magical system that will show you how to beat the odds and become an overnight dropshipping success story. How Much Does Ecom Copy Sniper Cost? The Ecom Profit Sniper is currently selling for $37. Although – if you try and “exit” the page – you will be met with a popup that offers you the course for $27. In case you are interested in purchasing Ecom Profit Sniper – you should at least get this $10 discount. Is Ecom Profit Sniper Legit (or a Scam)? The training is not a scam – it’s a collection of material that yes; will show you how to build an ecom business. 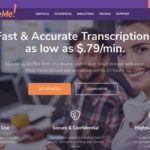 What is a scam – or maybe a bit unethical and just downright greasy – is the income claims and false hype and testimonials. I think it’s very misleading and it is created to dupe the beginner with big claims and false hype. Yes, you can find all the information for free – but that would also take you hours to do. If you just want to know about how to get started having all the training and info you need in one place, then parting with $37 (or $27) is understandable and well deserved. So is Ecom Profit Sniper a Scam or Legit? To be honest; I can’t actually make up my mind on this – you’re going to have to answer that for yourself. But before you do, here are some better alternatives that you can look into. I have been reviewing courses like this for many years and I have also have had the misfortune of being burned a few times buying up overly-sensationalized courses. Ecom Elites: Ecom Elites is the ecom training course I have used to build my dropshipping store which now earns me ~$4,000 a month – if you are interested in getting started with that; take a look at my Ecom Elites review. Wealthy Affiliate: Wealthy Affiliate is my home online, it’s where I have learned all that I needed to know about affiliate marketing and thanks to the training in there, I have finally managed to go full-time with my online business – definitely worth checking out. Thank you for reading my Ecom Profit Sniper review. In my opinion – I think EPS is a legit-ish training course that you can take to get an introduction to ecom marketing. If that’s what you’re after, then EPS is for you. If you simply want to get rich quick, then this is not for you.